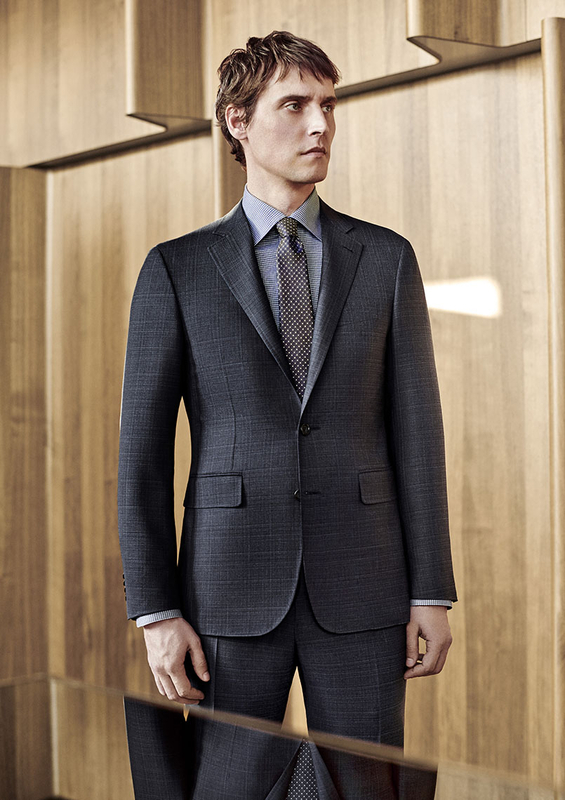 An Introduction into Italian Elegance with Canali Menswear. 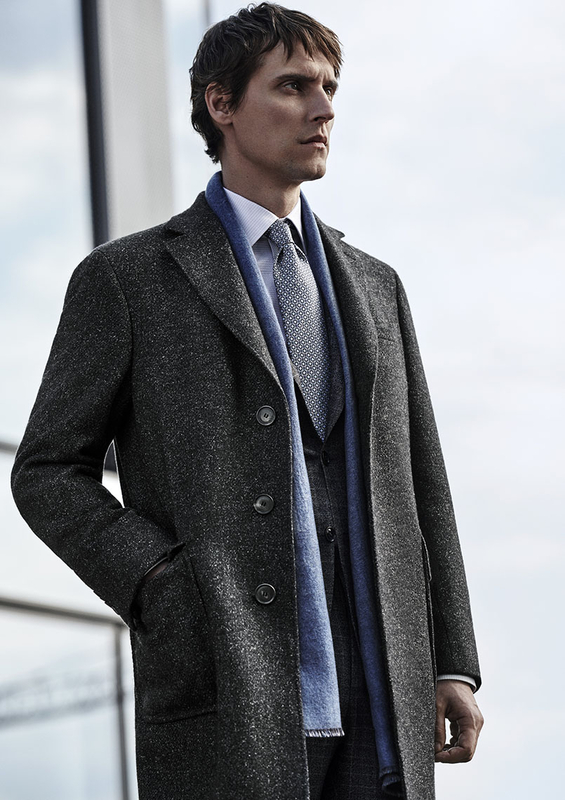 The Canali fashion house has been in the luxury men's fashion arena for almost 80 years. 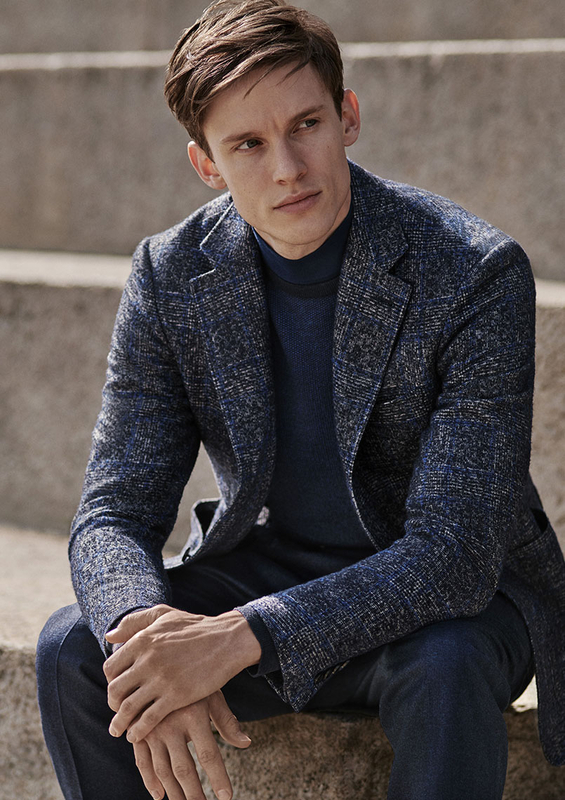 Now this family business is being run by the third generation and is one of the most famous Italian menswear specialist in the world. President Eugenio Canali (below) second generation and son of founder Giovanni Canali.